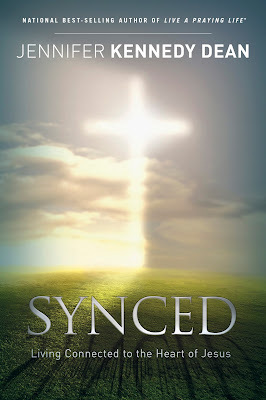 Are you living a synced life, connected to the heart of Jesus the same way He lived synced to the Father? 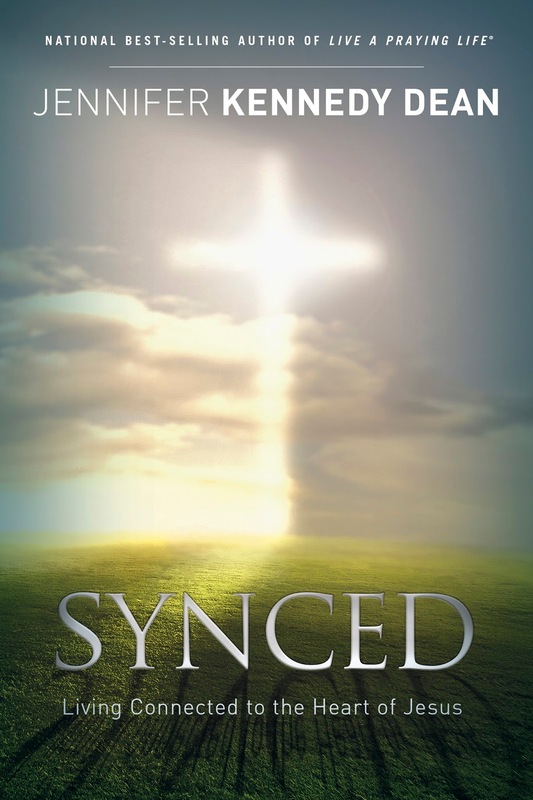 Get ready to be challenged in Jennifer Kennedy Dean's new book, Synced. What was the secret to Jesus’ life of power? How do we see His life of power emanating from His life of prayer? How do we see Jesus walking in a flow of power as He found Himself in the right place at the right time with the right resources? See what the Scripture has to show us about living connected to the heart of Jesus, and hear from present-day believers who have experienced the power of living synced. Join Jennifer in celebrating the release of Synced with a blog tour and a Kindle Fire HD 6 giveaway! Enter today by clicking the icon below. But hurry! The giveaway ends on March 25th. The winner will be announced March 28th on Jennifer's blog. Prayer can become extraordinary when we live connected to the heart of Jesus. Synced encourages you to emulate the way Jesus lived His life. With real-life stories of people walking closely with Jesus, finding themselves in the right place at the right time, readers are challenged to examine what staying in step with the Spirit looks like. National best-selling author and known prayer expert, Jennifer Kennedy Dean, uses the familiar passage of the Lord’s Prayer as anchor points to present the way Jesus lived His life in step with the Father through prayer. Every moment is pregnant with purpose. Every moment is drenched in power. Prayer is no longer the means by which you attempt to get God to perform for you and becomes, instead, the means by which you connect with His heart and mind. A praying life is a life of peace and soul-rest. A praying life is lived in sync with the heart of Jesus. Jennifer Kennedy Dean is executive director of the Praying Life Foundation and a respected author and speaker. 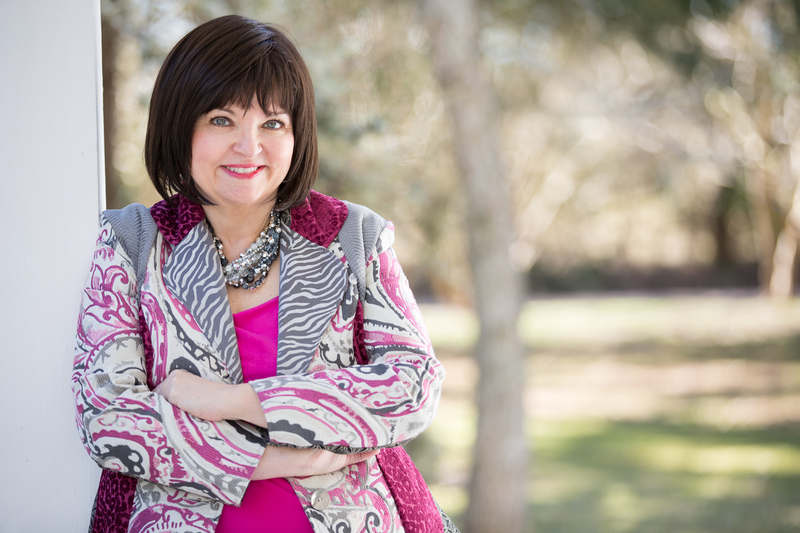 The author of numerous books, studies, and magazine articles specializing in prayer and spiritual formation, her book Heart’s Cry has been named National Day of Prayer’s signature book, while her book Live a Praying Life® has been called a flagship work on prayer. Widely recognized as an unusually gifted communicator, Jennifer speaks all over the country calling God’s people to discover the difference between a prayer life and a praying life. Jennifer is the author of such books as Altar’d, Clothed with Power, Conversations with the Most High, Life Unhindered!, Power in the Blood of Christ, Power in the Name of Jesus, Secrets Jesus Shared, Set Apart, The Power of Small, and much more. A highly demanded speaker, her engagements include respected organizations such as the Billy Graham Training Center at the Cove and Focus on the Family. She is a board member for Advanced Writers and Speakers Association, a member of America’s National Prayer Committee, a member of National Professional Women Association, and national prayer director and board member for Christian Women in Media. Find out more about Jennifer at http://www.prayinglife.org.